The announcement came just 48 hours after LIT lodged formal documents for its takeover of the Brisbane based cathode powder producer, which has spent approximately A$30 million developing its production technology. As a result of the takeover, LIT will close the loop of the energy-metal cycle by enabling the production of new cathode powders via used materials. However, this remains a speculative stock and investors considering this stock for their portfolio, should seek professional financial advice. LIT managing director Adrian Griffin spoke on the promising development yesterday, “Supply shortages are already a reality in the lithium-ion battery space. “VSPC provides us with the opportunity to manufacture the most advanced cathode materials in the world, at the high-margin end of the battery metals market. 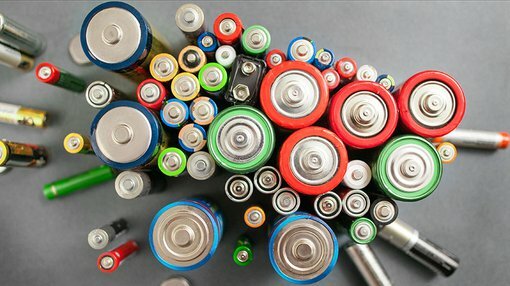 LIT will also prioritise the re-commissioning of VSPC’s pilot plant, flagging its intentions to make a wide range of cathode materials available for assessment to leading battery manufacturers in the near future.